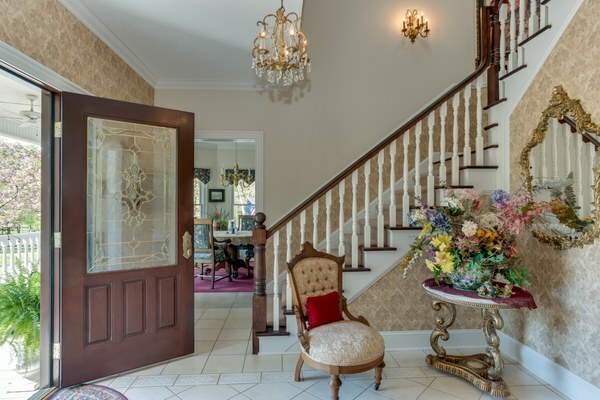 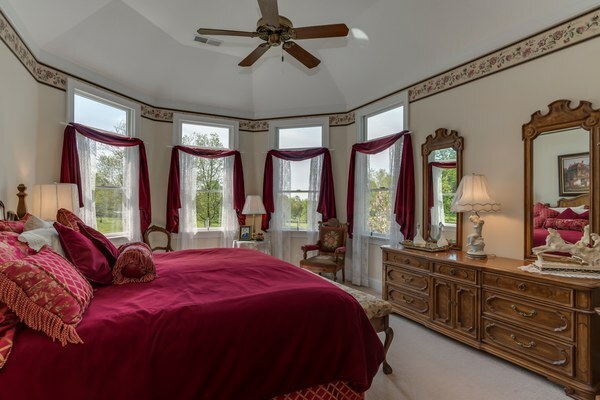 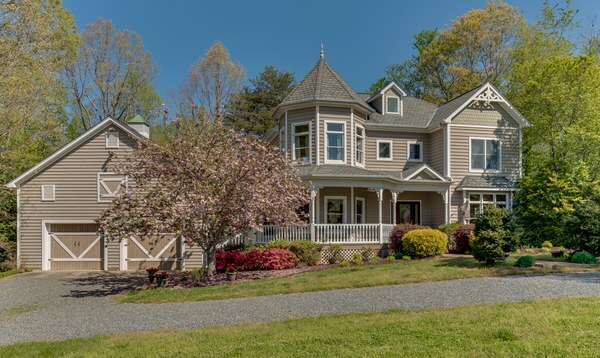 This wonderful Victorian treasure features 3 bedrooms, 3.5 baths, living room, formal dining, study/office, large eat-in kitchen and multiple porches. 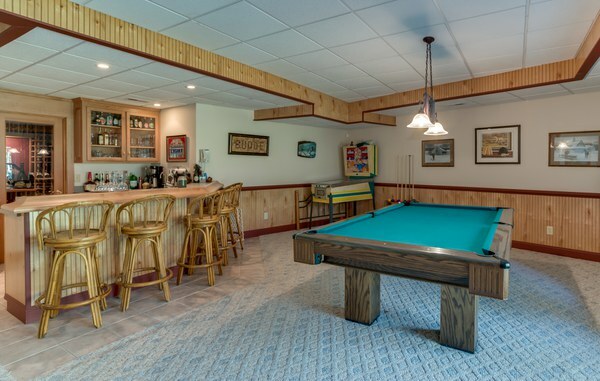 Lower level entertainment areas include a full bar, wine cellar, game room, dinette, family room, bonus room and full bath. 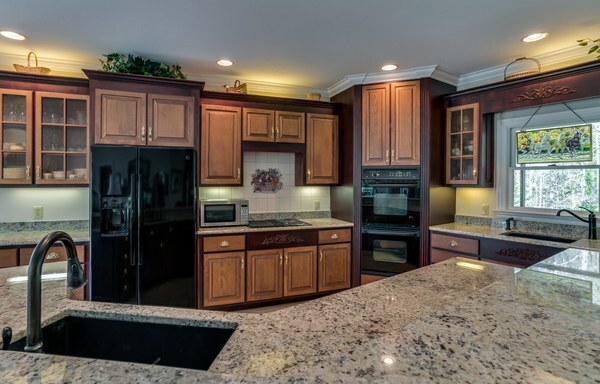 Kitchen | This large well designed chef's kitchen has it all. 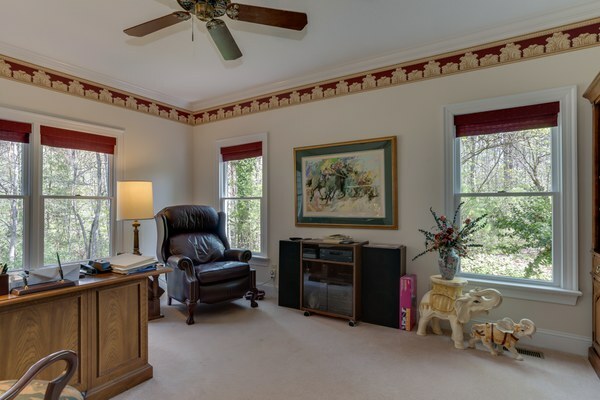 Handsomely outfitted with two-toned maple cabinetry ( some w/glass doors) and Victorian accents, granite countertops, tiles backsplash, GE Appliances, two sinks, trash compactor and recessed lighting. 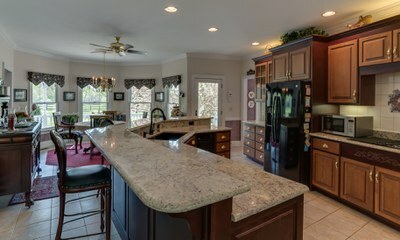 A large wrap around breakfast bar accommodates 2-4 stools. 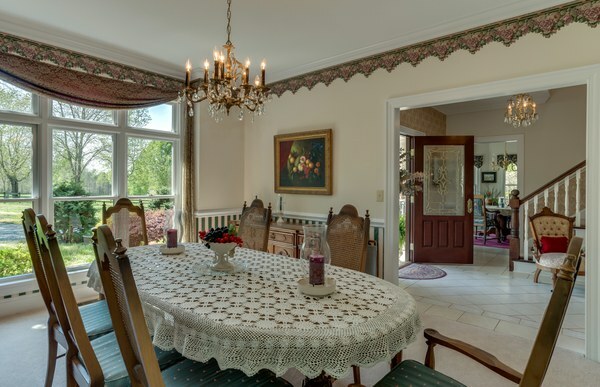 Kitchen Dining | For casual dining a large wrap around breakfast bar accommodates 2-4 stools plus a separate dinette area off to the side. 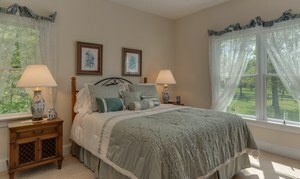 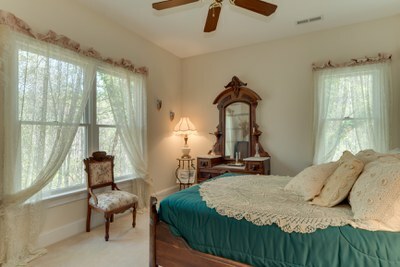 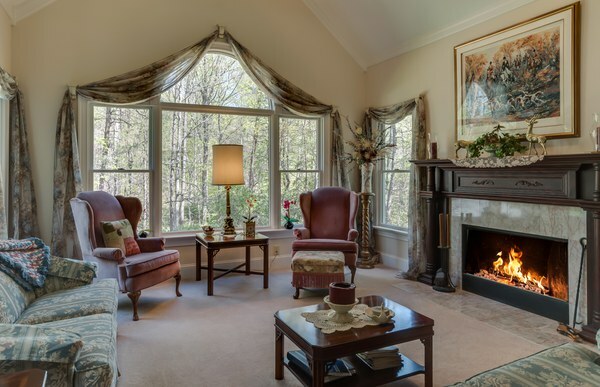 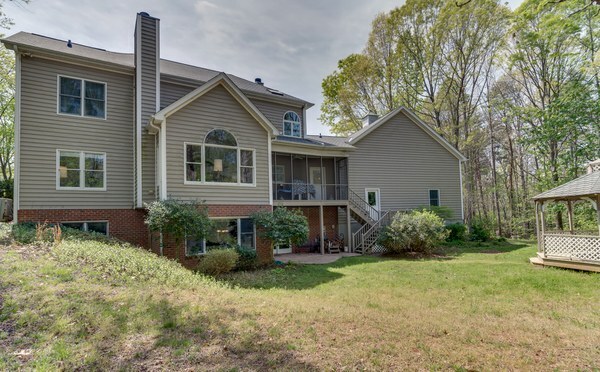 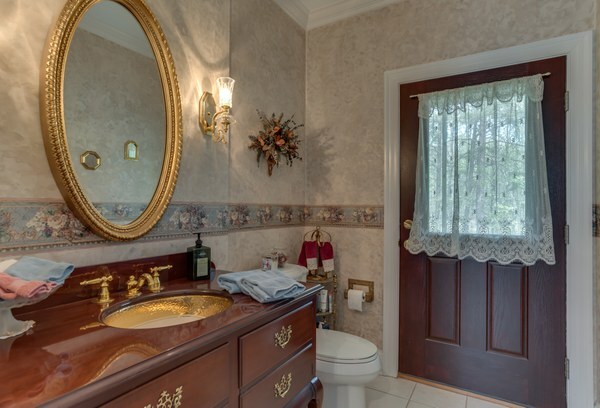 Powder Room | Conveniently located off kitchen with exterior door leading to screened porch. 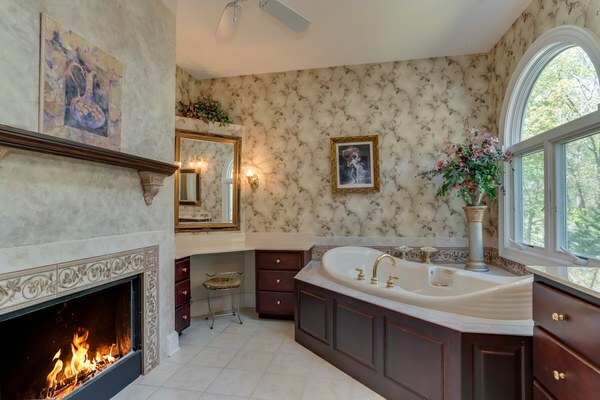 Master Bath | Luxuriate in this large open master bath highlighted by its own fireplace. 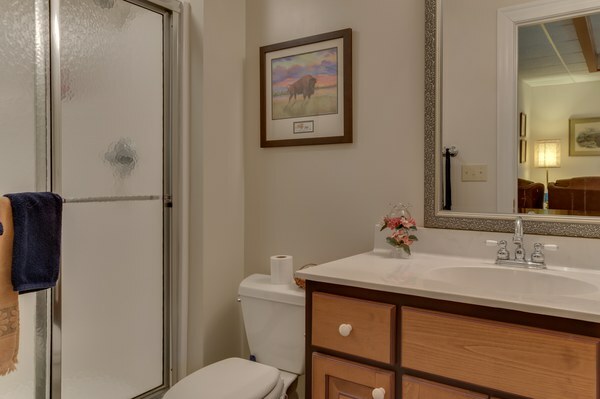 In addition to a Jacuzzi soaking tub, features a separate walk-in shower, makeup vanity and tiled floor. 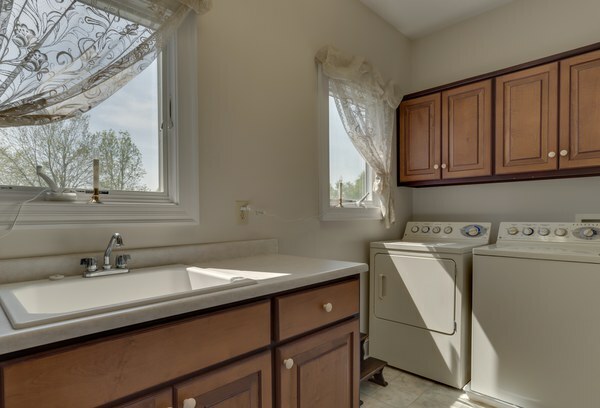 Laundry | For the ultimate in ease and convenience this 2nd story laundry room is the way to go! 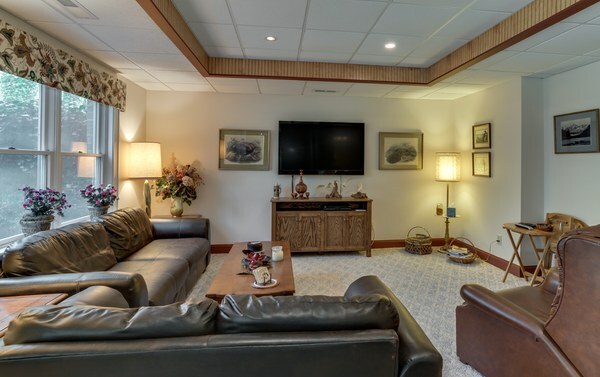 Game Room | Family and friends will enjoy spending hours of entertainment in this large Game room situated on the lower level. 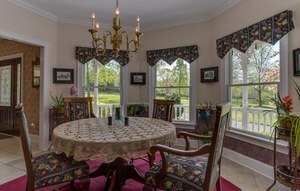 Features a 5-stool bar, two bar size refrigerators and a full walk-in wine cellar. 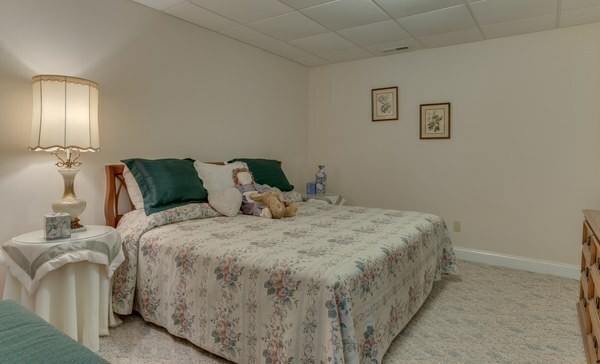 Bonus Room | Located on the lower level this large extra room makes an ideal space for exercising, hobby making or bedroom overflow. 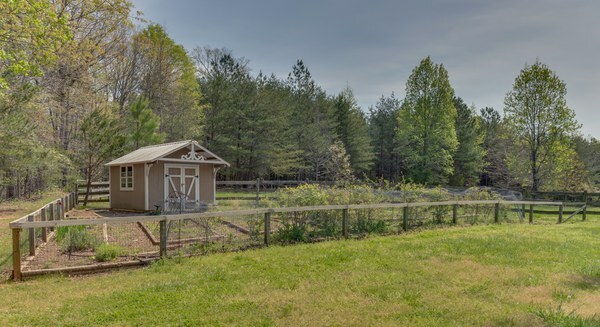 The Garden | This enclosed garden spot is perfect for growing all your own herbs, vegetables and flowers. 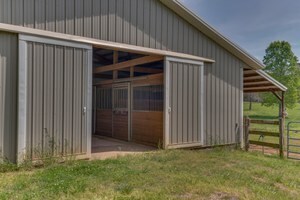 Features a charming and efficient potting shed, raised beds, water drip system and safe fencing. 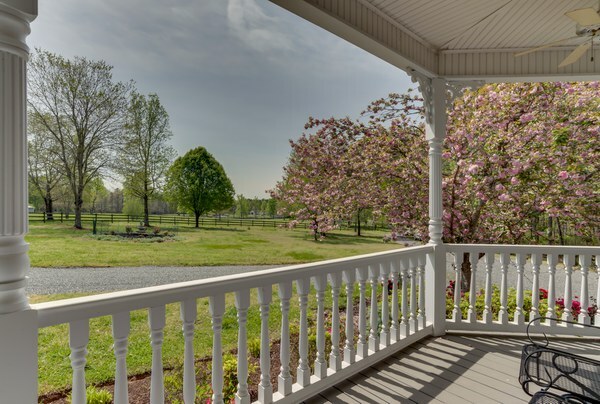 Front Porch | Rockaway the afternoon from this pleasant wraparound porch overlooking lovely grounds, peaceful pastures and nearby garden area. 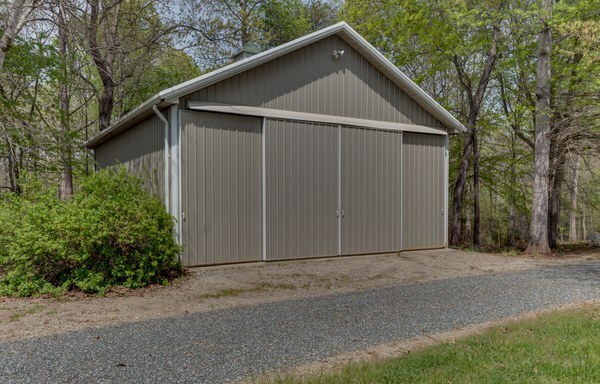 Equipment Storage | This large metal barn offers a full sized work shop plus room enough to store your horse trailer and tractor. 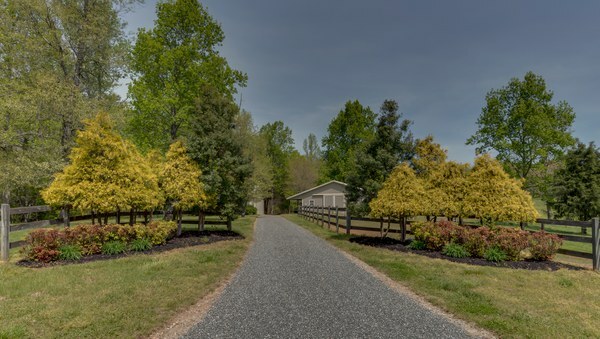 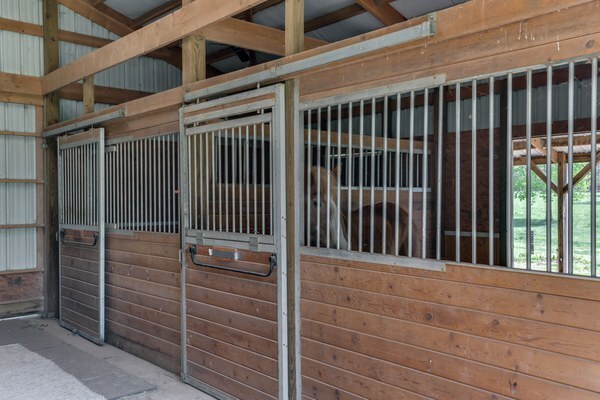 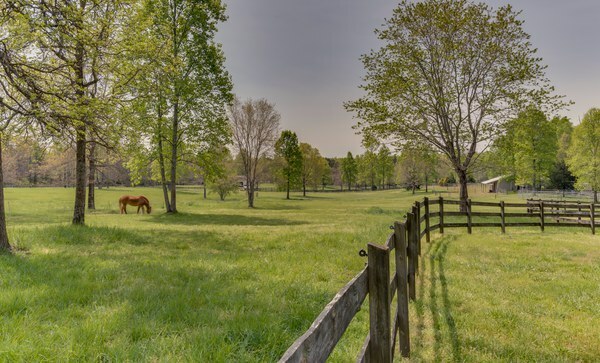 Barn | This well-ventilated metal barn with large double doors at either end offers 2 stalls, hay room (could be 3rd stall) and a separate tack room with sink and wash/dryer.